Players looking to play at any online casino would have noticed this. 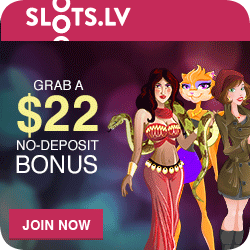 Online Casinos by the dozen, as well as many Affiliates advertising those Casinos, are offering No Deposit Bonuses. These Online Casinos give this as a token of thanks to players who register a "Real" account with the Casino. Online Casinos operate independently. They may therefore may permit these bonuses to be played on predetermined games only and not across the entire game suite. There certainly is no trick to No Deposit Bonuses, but they should not necessary be viewed as quick free cash. Players must understand that this is a way that the Casino is able to give you the opportunity to play their games. 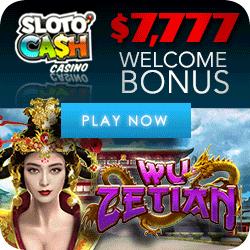 Online Casinos do this to showcase their games and even answer questions that may concern you. Players gets to accept a No Deposit Bonus in several different ways. Casinos could offer them directly. You would need to redeem your bonus by entering a specific given code which will be given when registering a real account. Alternatively there might be a box that you can click where you can either accept or reject the offer. 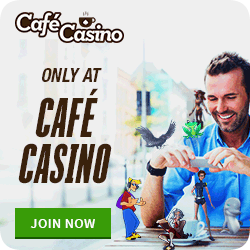 What if you register a Real account with the Casino in question through one of its’ Affiliate members? What about the No Deposit Bonus they may be offering? Those affiliates would have been given a specific Code by the casino which you would have to redeem in order to receive that Bonus. Online casinos experienced excessive abuse during the early years of offering various types of "Free Money Bonuses". Fraud took place massively where players were registering multiple accounts just to get the bonus money. As a result, Online Casinos put structures into place. 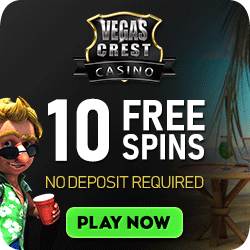 Online casinos protected themselves, but used imaginative promotions to also be able to give the players an incentive of some kind to try out the Casino. The Wagering or Play Through varies from one Casino to the next. Wagering or Play Through is the requirement which will be displayed with a number followed by X. This number indicates the number of times you have to stake or bet that particular bonus amount amount in order for the bonus to become cashable. This will in general also apply to any other type of Bonus that is on offer. No Deposit Bonuses are like "Pennies from Heaven". This free money will allow you to try out the Casino for free. 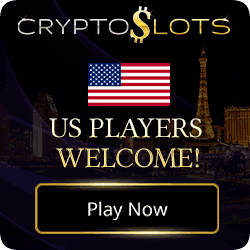 Players will also find that most reputable Online Casinos will also offer them further Bonuses. These will be in the form of giving a player a percentage of whatever they Deposit. In this case you will find that there will also be a Wagering/Play Through requirement. This requirement will usually only affect the Bonus amount and not your actual money deposited. 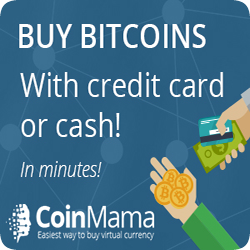 It certainly does give you a little edge in that it increases your Bankroll but at the same time may affect your Cashable amount. Always read the T & C’s that apply to your chosen Casino especially when accepting any type of Bonus. You are at no time obliged to accept any Bonus if do not wish to and this will not in any way affect your play at that Casino.